On December 05, 2018, Sonny Pyron, 86 years old left his physical body and is now in the presence of his Lord and Savior Jesus Christ. Sonny was born on March 25, 1932 to Robert and Elizabeth Pyron. Sonny is now reunited with the love of his life, Patsy Pyron who preceded him just two weeks prior. Patsy and Sonny were married on December 16, 1950 and will soon be celebrating their 68th wedding anniversary together in heaven. Sonny leaves behind two daughters who he love’s so dearly, Elouise Allen and Judy Scearce (James); three grandchildren, Penny Manning (Mike), Jay Allen, and Amy Jennings (Joshua); four great-grandchildren; one sister, Velma Watkins; brother, Cecil Pyron. He is preceded in death by one sister, Edna Lineberry; and two infant sisters. 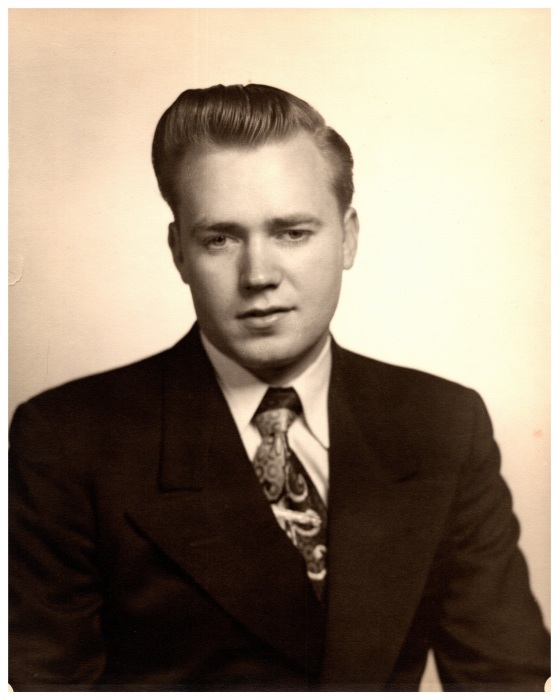 Sonny was a member of Schoolfield Pentecostal Holiness Church and Attended Riverview Baptist Church. Throughout his years of life, he drove the church bus, led the youth along beside his wife, and loved helping with the church stews. Sonny loved people and he loved helping people. He loved working outside and working on old cars. Sonny loved gardening, fishing, walking, and he enjoyed life to the fullest. Graveside service will be held at 11:00 a.m. on Friday, December 07, 2018 at Danville Memorial Gardens Mausoleum with Pastor Daniel Custer, Rev. Roger Collins, and Rev. Mike Pressley officiating. Visitation will be held on Thursday, December 06, 2018 from 6:00 p.m. until 7:00 p .m. at Swicegood Funeral Home. At other times, the family will be at the residence, 232A Ingram Rd., Danville, VA.